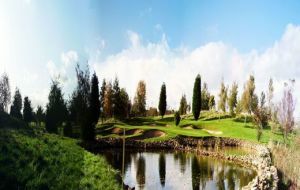 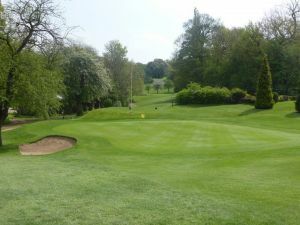 Worksop is very much a classic English woodland course and was made famous around the world by the exploits of its most famous ever member – Lee Westwood. 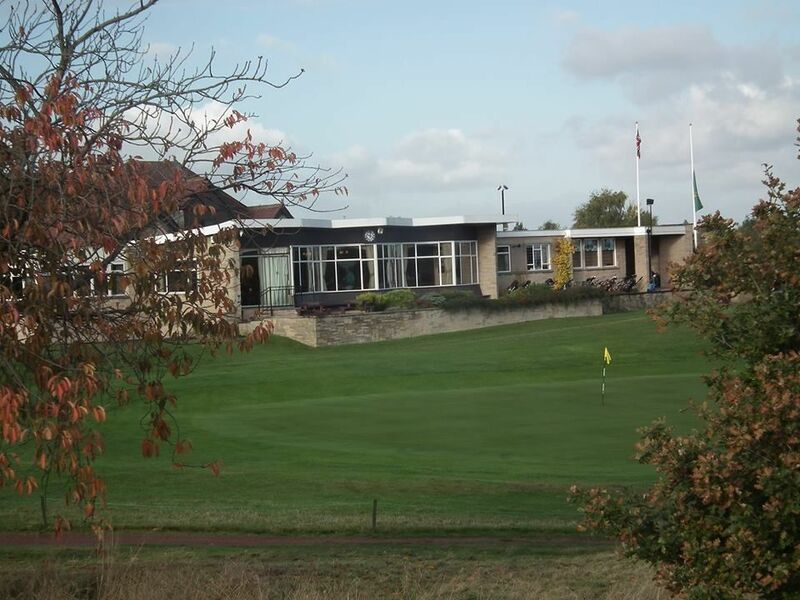 The Worksop Golf course was founded in the year 1914. 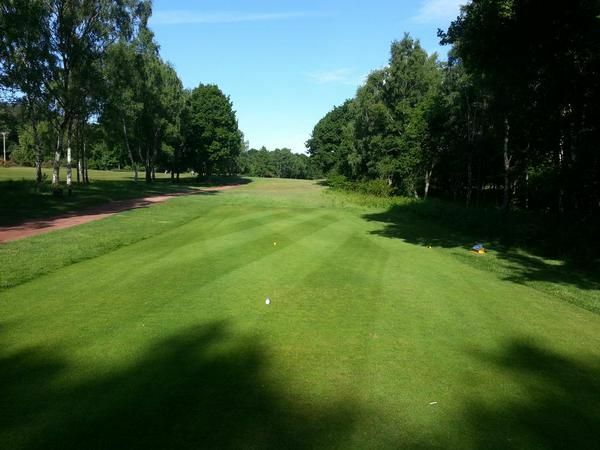 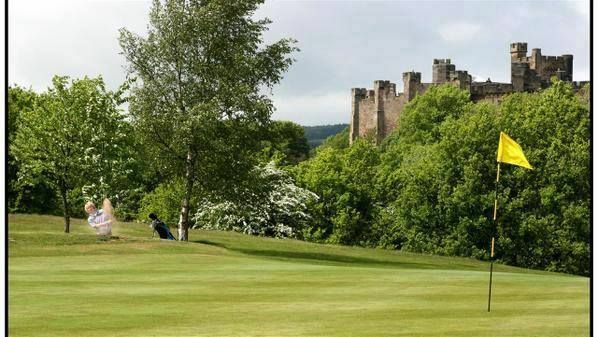 The course is situated on the edge of Sherwood Forest and on the boundary of the National Trust’s Clumber Park presenting an excellent test of golf for any level of golfer. 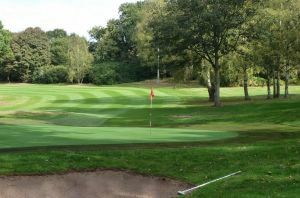 The superb natural sand and gravel sub soils for which Worksop is renowned result in lovely, fast running fairways and tricky greens, in a mature woodland setting. 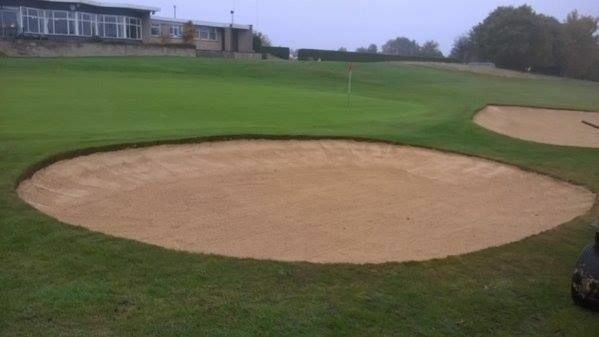 Worksop Golf Club is not yet in our pool of Golf Courses for orders.